$42.00 ea. 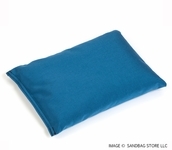 $41 ea. $40 ea. 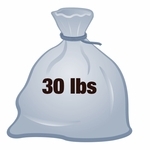 $39 ea. 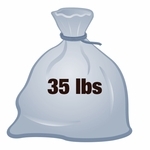 $34 ea. 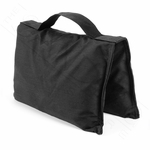 Heavy Duty Cordura Nylon Saddle Sandbag with Double-Sided Handle. 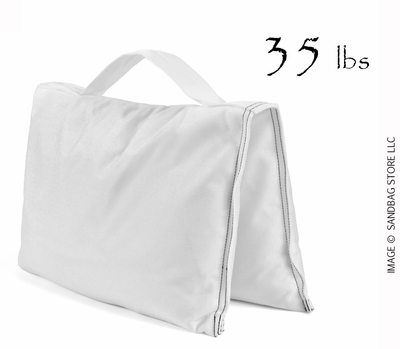 Comes filled with 35 lbs soft sand. 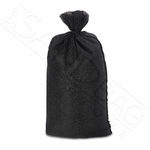 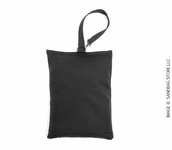 These studio quality sandbags are our most popular product. 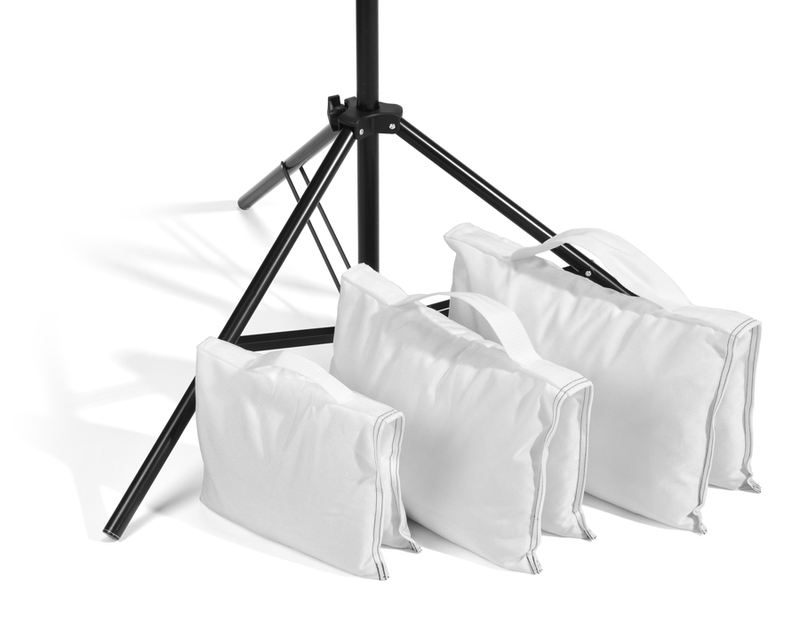 Photo/Film professionals can use saddle sandbags to ballast light stands, tripods, and production equipment. 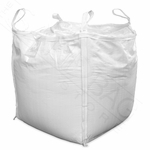 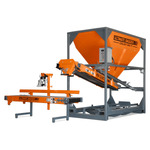 Industrial saddle sandbag applications include scientific experiments and structural weight testing. 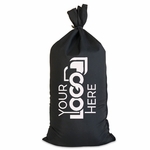 Commercial customers can use saddle sandbags to hold down signs, banners, umbrellas, canopies, tarps, and displays. 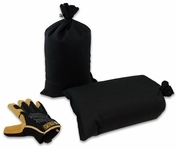 Saddle sandbags are the professionals choice whenever heavy weight is needed. Our saddle sandbags are built to last a lifetime. 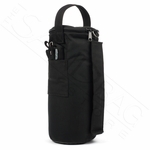 Constructed of water-resistant 1000D white Cordura nylon fabric with urethane coating on inside of bag. 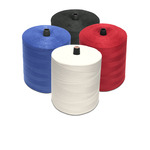 Two heavy plastic liner bags are filled with sanitized sand, impulse sealed, and placed into the saddle sandbag pockets which are then sewn shut with industrial nylon thread. 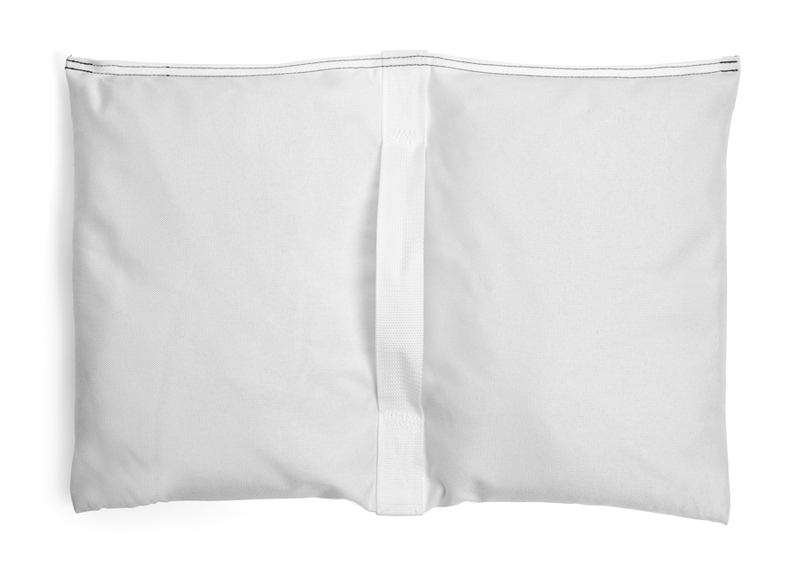 These liners help keep dust in and water out. 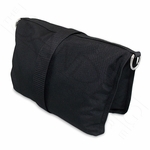 Double stitched box and cross patterns attach the 2" wide white heavy duty web handle. 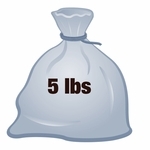 This filled 35 lb white saddle sandbag ships at no cost anywhere in the United States. 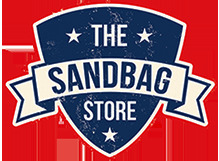 We stock thousands so when you order today, it ships tomorrow.